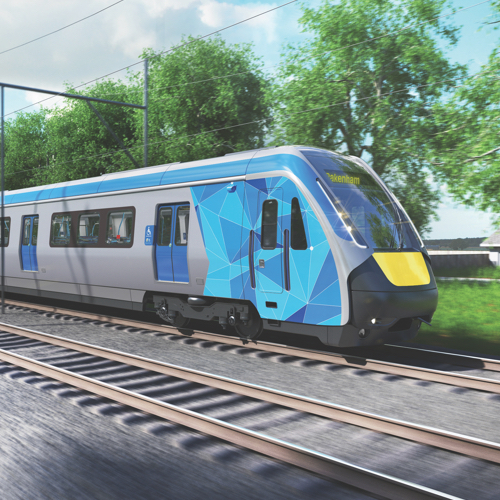 The Evolution Rail consortium has been contracted by the Victorian Government, as part of a Public Private Partnership (PPP), to deliver the High Capacity Metro Trains (HCMT) Project. 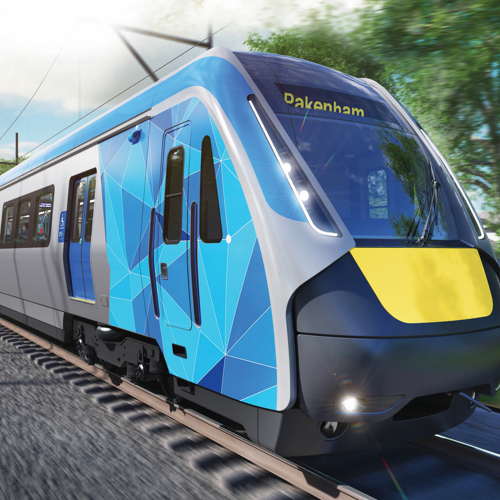 As part of this Project, Evolution Rail will finance, design, build and maintain 65 new high capacity trains for the metropolitan network for 35 years. 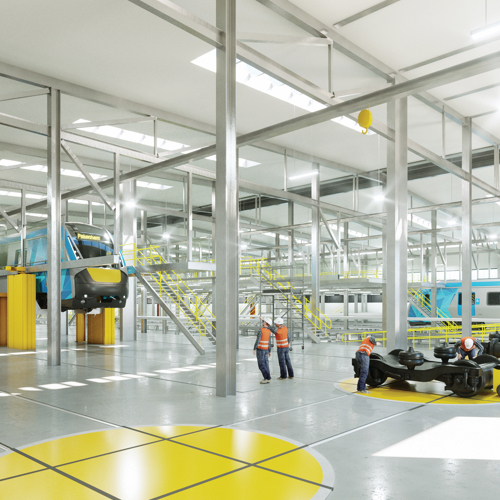 Construction of the train maintenance facility in Pakenham East and a light service facility in Calder Park is also being delivered as part of the Project. As the biggest single order of trains in Victoria’s history, this Project will create an evolution in Melbourne’s public transport system. 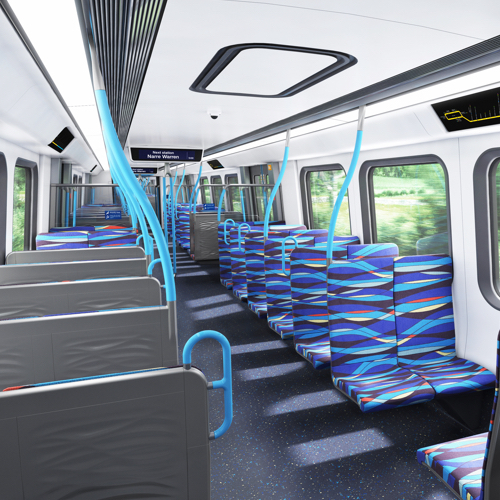 The bigger, better new trains will be among the world’s best fleets carrying around 20 per cent more passengers than existing trains and will be equipped with the latest technology for reliability, passenger comfort, accessibility and safety. Through the HCMT Project, Evolution Rail will support a sustainable, globally-competitive export industry and Victoria’s prosperity. We will develop capability across a broad range of disciplines through the creation of new jobs, supporting existing jobs and generating industry growth underpinned by a comprehensive program of workforce development, knowledge transfer and direct local investment. The HCMT Project has proudly won the: Projects Grand Prix – 2017 Partnerships Awards; Best Transit Project – 2017 Partnerships Award; Asia Pacific PPP Deal of the Year – 2016 Infrastructure Investor Award; and, Asia Pacific Rail Deal of the Year – 2016 PFI Awards. The Evolution Rail consortium is comprised of Downer, CRRC and Plenary. Australia’s largest and most experienced PPP team – as project sponsor, financial adviser, investor and asset manager. An Australian company renowned for its maintenance expertise – as delivery and maintenance lead, fleet manufacture partner and investor. The world’s largest rolling stock manufacturer – as design and technology lead, fleet manufacture partner and investor.